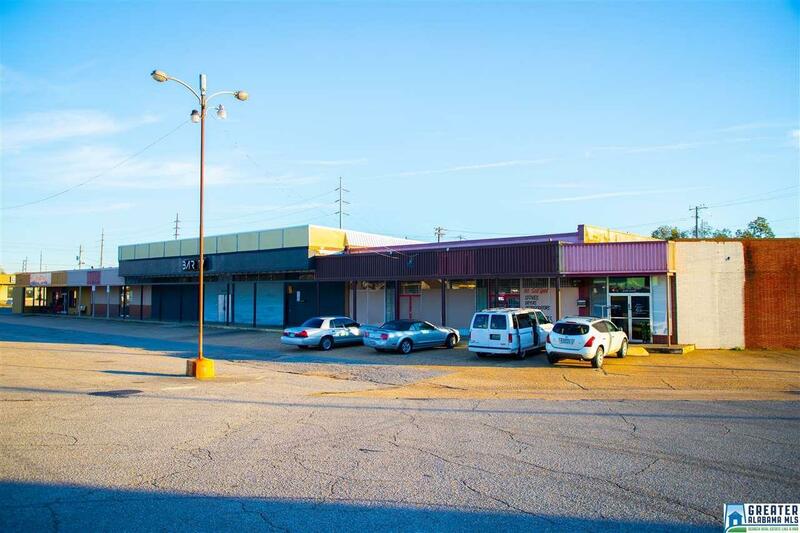 This 24,000 Square Foot strip mall is sitting on almost 2 acres with 6 separate income producing units. 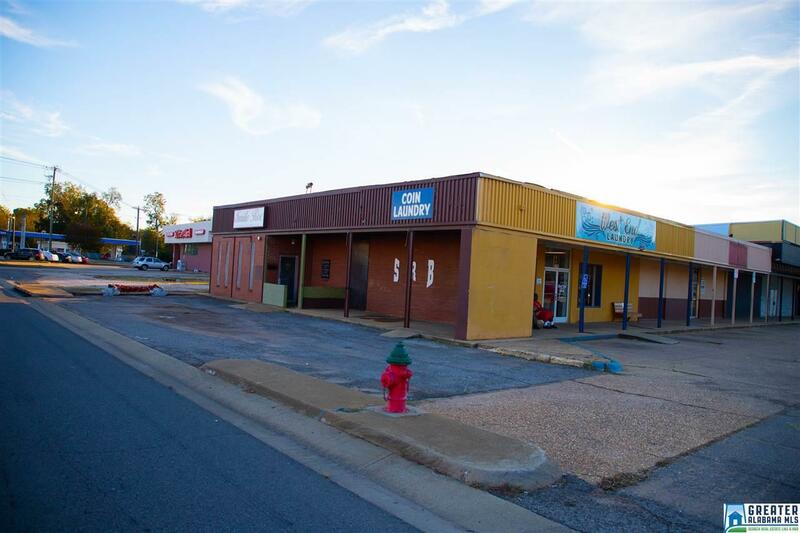 With all the new redevelopments going on in this area, and MLK widening to become a major highway right around the corner, you dont want to miss out on this. 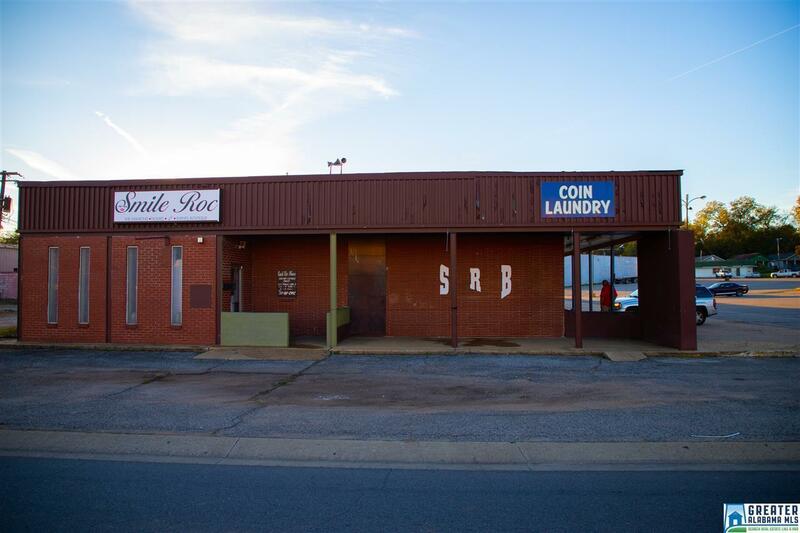 If you'r into the night life scene and looking for an opportunity to own a very nice size club in a college town, youve got UA, Stillman, and Shelton State up under your umbrella with excellent parking to get them all. 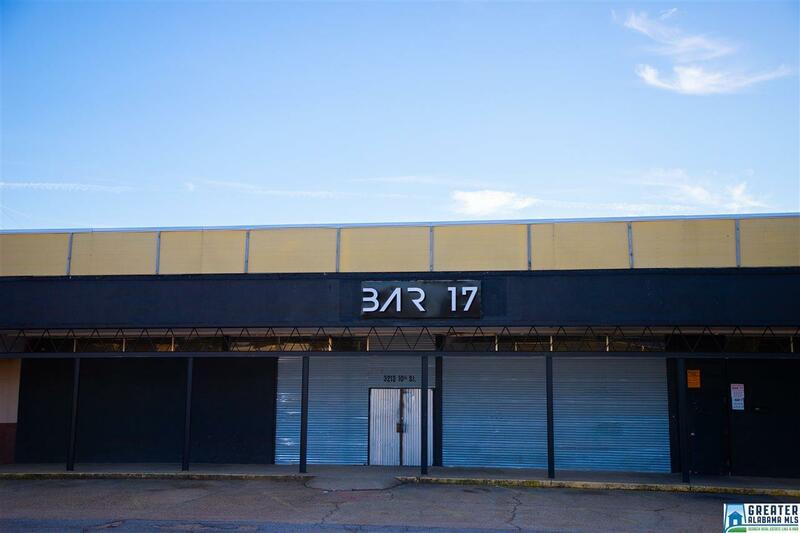 The unit that currently serves as a lounge features two bars, one in the front and one in the back, plenty built in sections for VIP service, ample amount of open space to dance and mingle, a private lounge area, stage, and full kitchen.